No one EVER writes the books that I WANT TO READ! So sometimes I just have to make covers for them and hope that someday they become real. 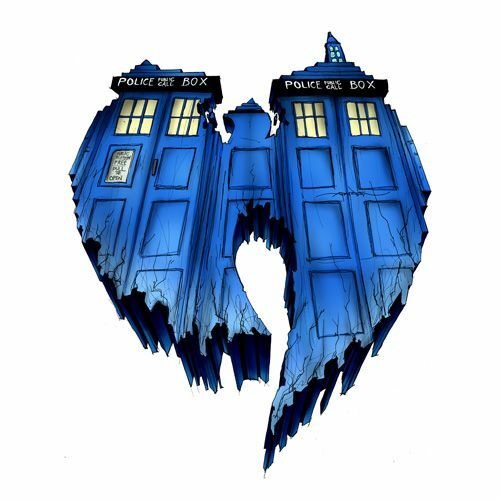 Now, since I continue to be on my Wu-Tang kick, which has gone on for about 16 years now consistently, I figured that there is no better time to announce the launch of a brand new section/type of shirts on the ZEROFRIENDS STORE that will be expanding TEEmendously over the course of the next few months. 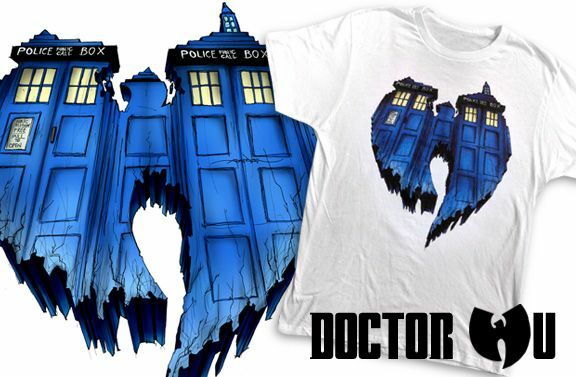 The new line of shirts is called ZEROFRIENDS 2.0 and we are kicking it off with my "Doctor Wu" shirt! Click image to purchase for only $20! So what exactly is this new line and why "2.0", aside from just being unoriginally silly, you ask? Well, in short, because a small part of our hearts has gone DIGITAL! But in (non-virtual) realiTEE, this is our "Direct To Garment" line of t-shirts that are produced digitally, rather than screenprinted. This printing process allows us to quickly produce fun, topical shirts as well as experiment with colors and designs that we would never be able to with screenprinting. The other main reason we are putting this new line of shirts up is simply to have FUN. The shirts that will be available in the Zerofriends 2.0 line are not going to be specifically limited, but each shirt will only be available for a limited time, and will disappear without notice, so we can constantly change out designs as sporadically as I change my opinion. This line will basically be catered toward ideas that I scribble out at 2AM that only 3 or 4 people in the world might like. Well, guess what? If you're one of those 3 or 4 people, Zerofriends 2.0 is for you. And also expect to see a ton of the "My Favorite Monsters" shirts showing up in this line as well. More info soon. 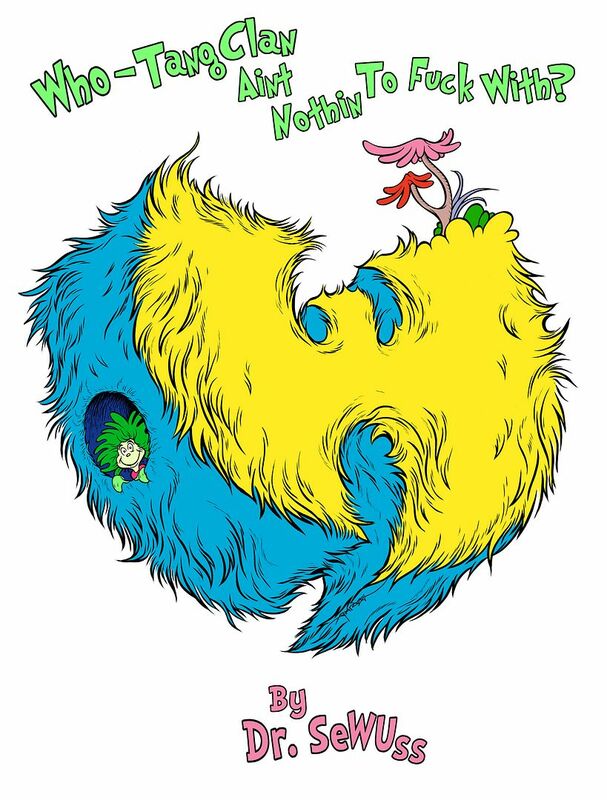 For now, enter the 36 Chambers Of ShWhoLin.